Smell is so powerfully associated with memory that even the most mainstream, mass-produced fragrances can become deeply personal. A cologne doesn’t have to be bespoke to be meaningful — but it doesn’t hurt. 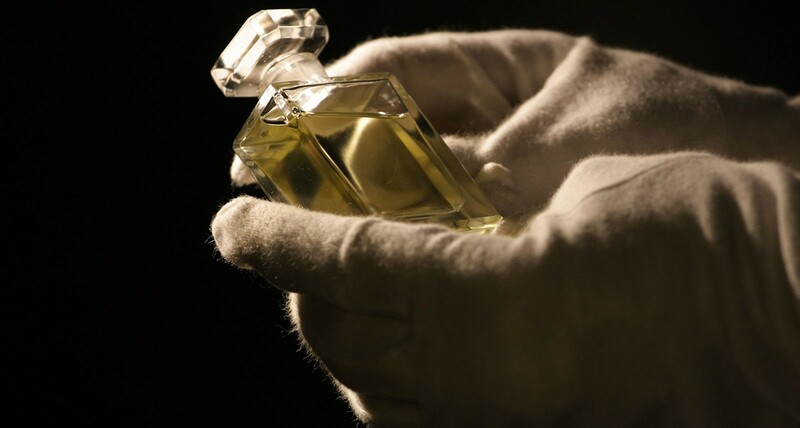 A perfumer creates something larger than the sum of the ingredients, a product that embodies emotion, moments, and identity. That is what Blaise Mautin does, both for individual clients and large hotels like the Park Hyatt. 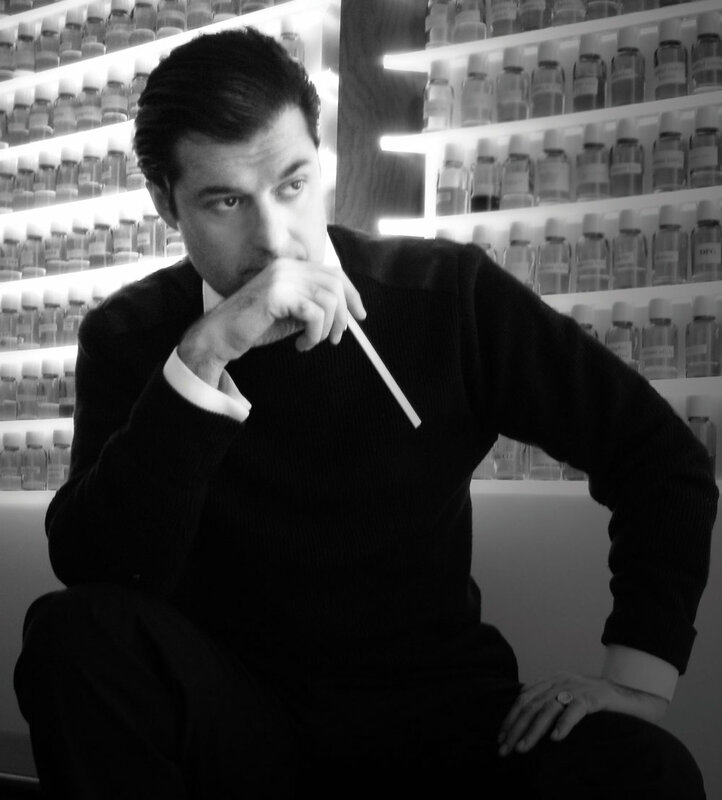 He is a French perfume designer and an eccentric, which is as it should be. See him outside and he wears a coat that walks the line between prince and pimp. His lab is strewn with oils and bottles and notes. He is obsessive. The result is a devotion to his fragrances among people in the know. You might stay at a hotel for which he designed the fragrance, and find yourself seeking out its creator, like an addict, desperate for one more whiff. You talk to Mautin, and you know you’re talking to an artist. It’s a description without hyperbole or compromise. My great-great-grandpa, actually. It was created in 1836. It was the oldest toy store in the world. I was involved in the oil business in the late 1980s. I didn’t really want to work in the toy business, but I needed to find a job, and my grandparents offered me a position. Each box was around $4,000. It was not only a box. It was an amazing toolkit full of toys, with specific bespoke costumes inside and specific bells, you know, everything was unique inside the box. The grandfather just grumbled, but he stayed with her for four or five hours, playing in the box. And I thought to myself that it would be really nice if I could get someone to design a perfume for that toy store, and then we could give a special experience like this to make incredible memories, to make children remember how lucky they are to be so loved. That’s the way I started, really. 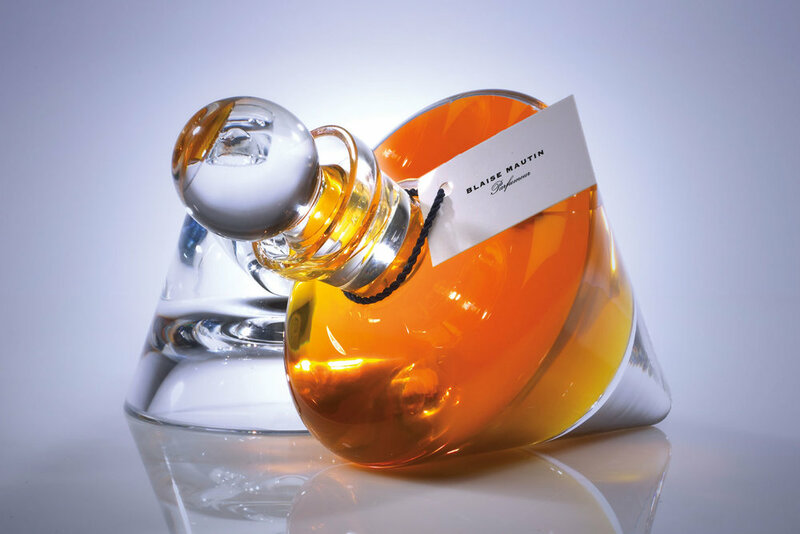 I created my company in July 1999, and I met with Le Bristol in September 1999, and then I launched my first perfume for the Bristol in Paris in 2000. It doesn’t sound like you had a huge amount of experience in fragrances. How do you think that you became so successful so quickly? Well, that’s where the gift comes from, really. I was doing cooking for many, many years when I was a kid. Designing a scent and cooking are not very far apart. It’s a craft where you need your senses to be alert. And I was not afraid. I was actually fascinated by the perfume industry and the essential oils, and all this. It came to me as something very clear, that I had the capacity to do this. It made sense right away. Perfume making is an art that people don’t understand. 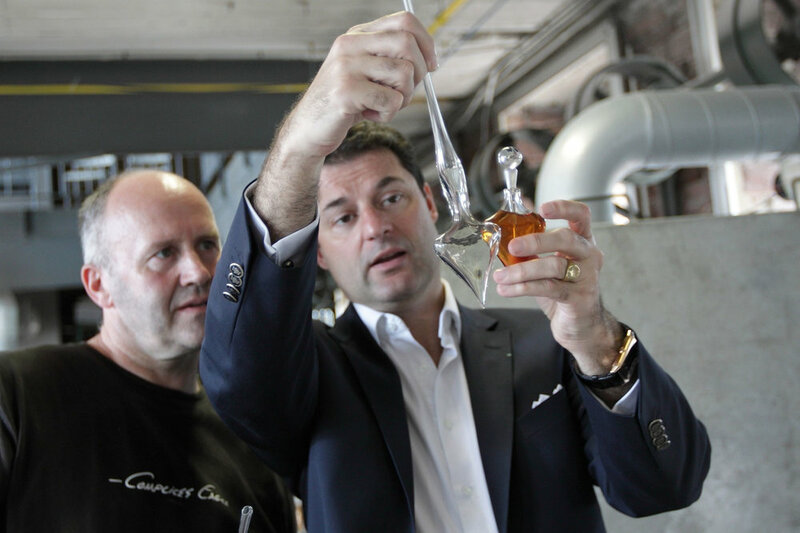 But when you make bespoke smells, it brings it back to that individual, artistic creation of that one piece of art. It is one piece of art, and it is one of a kind. Being a perfume designer and being a chemist are very different. There’s sometimes a confusion between the two. They’re different crafts. Basically, I’m hopeless in chemistry. The big difference between being a chemist and being a perfume designer is that when a chemist is supposed to make a grapefruit scent, he needs to create the perfect grapefruit scent. And for me, if I use a grapefruit scent in one of my fragrances, sometimes I don’t want you to smell it. There are more levels when it comes to creation. It’s exactly like a painting. A painter doesn’t know the process of manufacturing the colour. It’s another craft. He’s using the colour, but he doesn’t care how the colours are made. Take us through the process. What does it entail? It’s very much word of mouth. People want something that you can’t find anywhere else. They don’t want a smell that has a feeling of anywhere else. I go to the hotel, and I try to understand what they want to do. I look at the colour codes, the architecture, the country where the hotel is based. I look to see if there are any gardens, or any roses around, or any root that can give me a hint of the smell that they’re looking for. And then I’m trying to design all sorts of specific bottles for the amenities products, and I’m designing the scents inside. Then they have an exclusive product. It is. That’s the common point with perfumes and the toy industry: it’s very, very personal. You take your kid into that toy store, and then you show your love to somebody else that you don’t know, because you’re exchanging with the salesgirls the love that you have for your child. It’s quite intimate. It’s exactly the same feeling as when you’re buying a perfume. It’s something that you’re putting on your body. It’s very important. And you need it. Whether or not you like perfume, you need perfume. I was in Thailand, and I discovered a little flower around the pool. I took a little piece of paper, and I started to pick out the different ingredients in that flower. 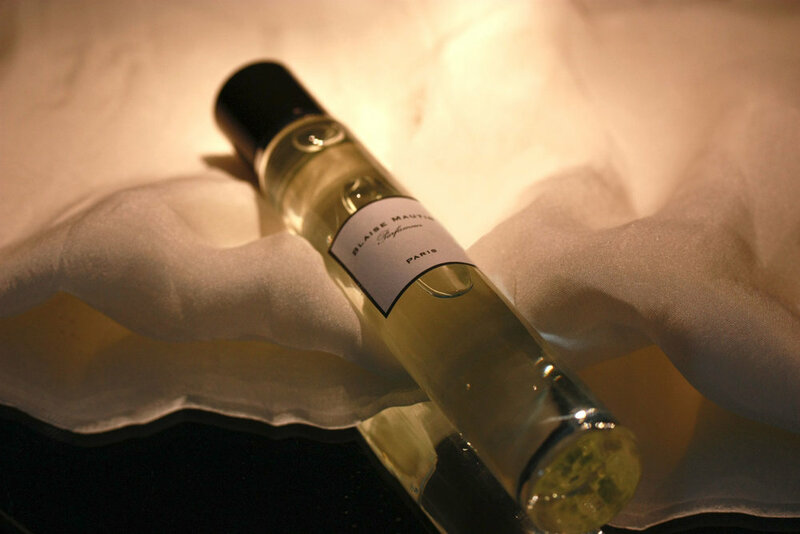 When I came back to Paris, I started to compose my own perfume. And now, when I smell this perfume, I’m right back to the swimming pool. Isn’t that extraordinary? It really is. It takes you back to your memory. It really does. And when you love someone, it’s exactly the same thing. Because perfume never forgets. Do you still encounter different smells that inspire or excite you? Yes, yes, that’s the only thing that inspires me. Everything inspires me. You have to be a sponge. Everything has to be an interest. You cannot close your eyes to anything or any subject.